Do you ever wonder what’s inside your toys? You’ll make some exciting and surprising discoveries about their inner parts when you don some safety goggles and get started dissecting your old stuffed animal, remote controlled car, or singing Santa. 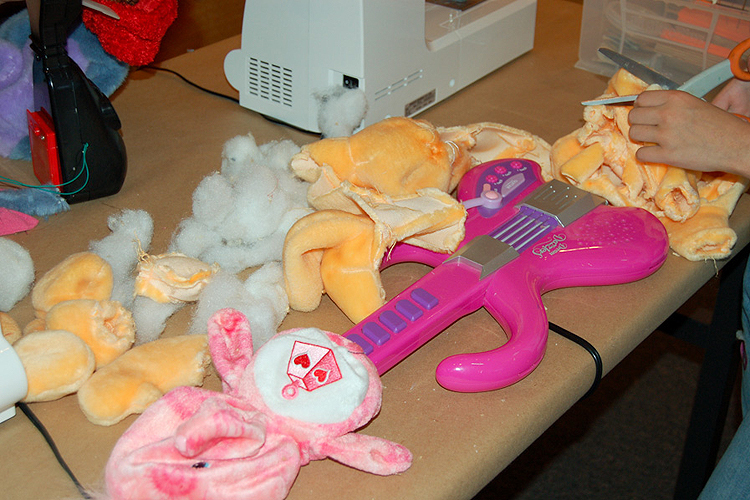 Use screwdrivers, seam rippers, scissors, and saws to remove your toy’s insides. Check out the mechanisms, circuit boards, computer chips, lights, and wires you find inside. What are the qualities we value in this activity? This activity requires the use of many tools, so there are plenty of opportunities to practice! 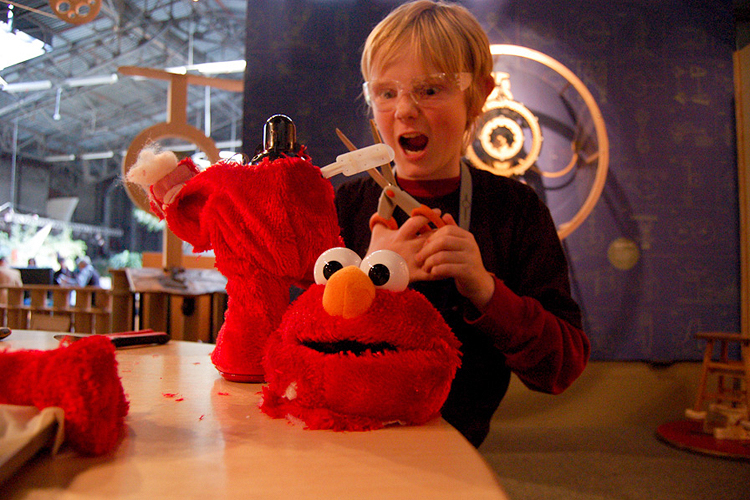 To deconstruct your toy, you’ll want clamps, screwdrivers, wire cutters, scissors, and saws. 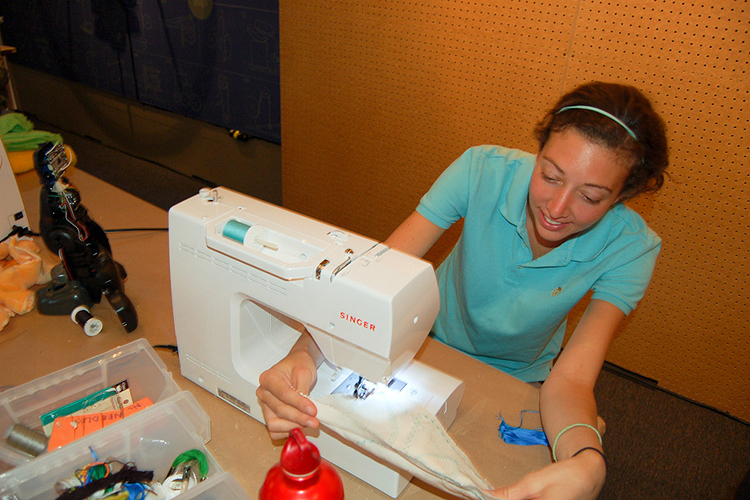 If you’d like to make a new toy, you’ll find it especially helpful to use wire strippers and solder to create new electrical connections, and sewing needles and thread if you need to stitch anything back up. Toys are everywhere, and almost all of them are pre-made. 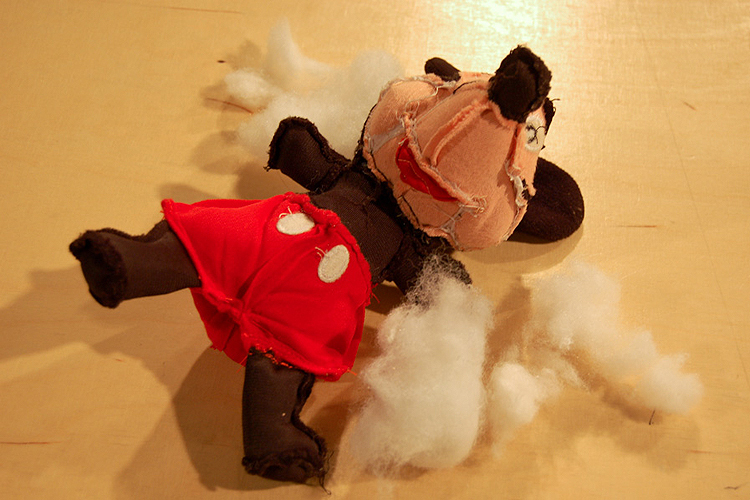 Taking apart a toy will show you that the parts inside of it can be just as exciting as the toy itself. You’ll soon discover that there are objects lying around everywhere that can lead to hours of exploration. 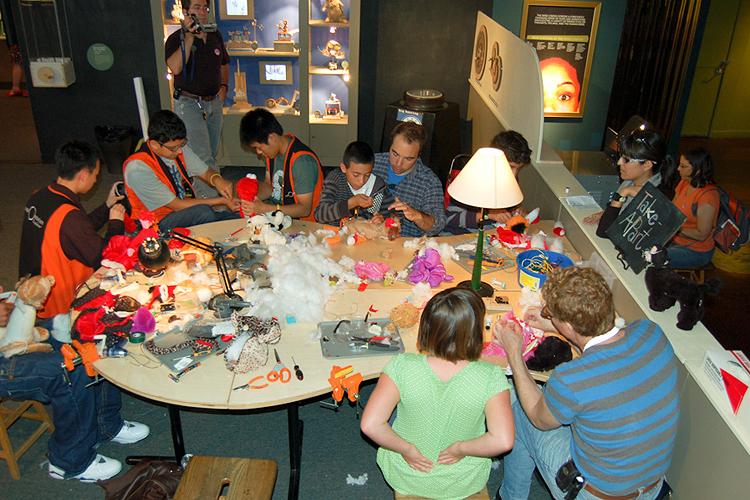 This activity really forces you to think scientifically while creating a unique piece of art. You’ll figure out how circuits work, explore the physics of mechanisms, and experiment with many different technologies inside of your toy. You’ll be engrossed in creating and expressing yourself through art as you stumble upon these scientific discoveries. What could be more playful that playing with toys in a new way? You’ll be able to figure out how your toy works, and gain the knowledge and skills necessary to make your old toy into your own unique invention. Once you’ve fully dissected your toy, you can use the toy’s parts, your tools, and your imagination to create a new original plaything. Cause some mechanical mischief as you strip wires and solder them to new places to make a car’s headlights moo and a cow light up. 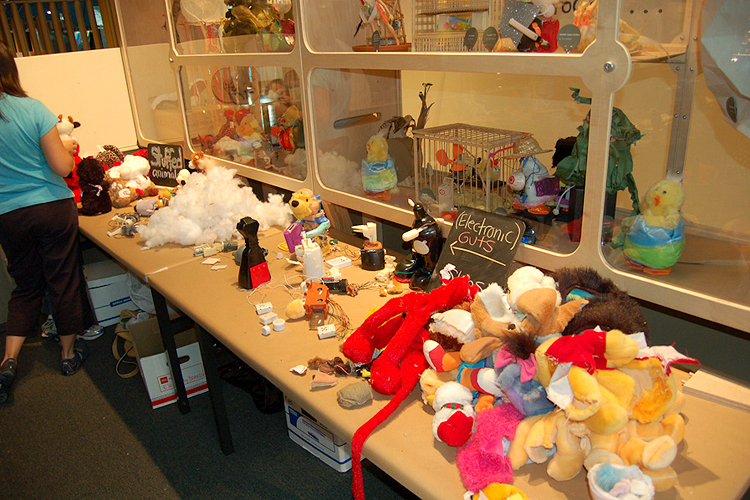 Design an unique stuffed animal by sewing your teddy bear back together inside out, or attaching part of another animal to it.